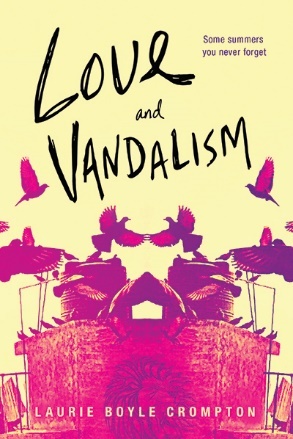 To celebrate the release of Love and Vandalism we have a quick Q&A with the author, Laurie Boyle Crompton! 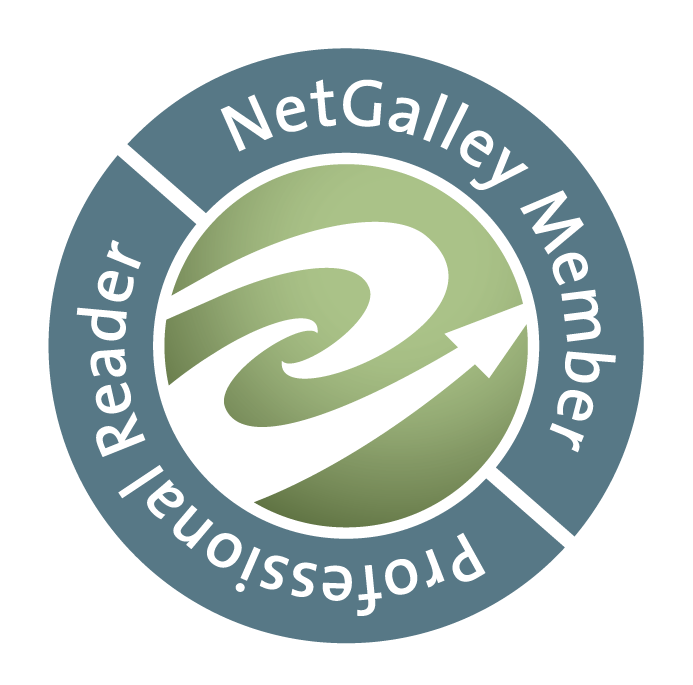 Does reading help you become a better writer? Reading is a huge part of my job as an author! Besides writing it’s the most important and certainly my second favorite part! If I wasn’t an author, I’d probably be an editor or agent because any time reading is part of the job description, I’m in! I read all the fiction and YA I can find time for, and on top of that I really enjoy reading books about the craft of writing. I’ve learned so much from authors like Stephen King and Anne Lamott who give us a peek behind their own creative curtains. In fact, Rory’s dreadlocks are a tribute to Anne Lamott and there is a secret dark and twisted backstory in one of my books that is a nod to my love of Stephen King. I’ll never tell what that is because it might ruin those characters for some people, but it is so much fun to put in little private nods to my heroes. In LOVE AND VANDALISM Hayes talks a lot about THE LION THE WITCH AND THE WARDROBE which is the first book in the awesome series by C.S. Lewis. I love all of his books, particularly THE SCREWTAPE LETTERS which really impacted me and made me think. I love books that don’t shy away from hard truths! More recently I’ve been reading a lot about screenwriting and I think it’s important to constantly stretch our writing outside our comfort zone. 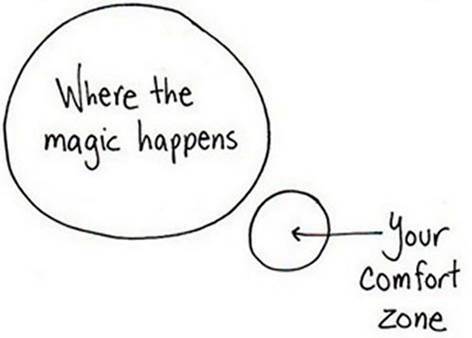 Heck, it’s crucial to push ourselves out of our comfort zone – as the famous venn diagram depicts, that’s where all the magic happens! When she was 17, LAURIE BOYLE CROMPTON painted her first car hot pink using 40 cans of spray paint. This turned her into an overnight icon in Butler, PA. She now lives near NYC in Queens, but maintains a secret identity in New Paltz, NY where she and her family can often be found tromping through the forest. Visit www.lboylecrompton.com. Open to US & Canada Residents Only!